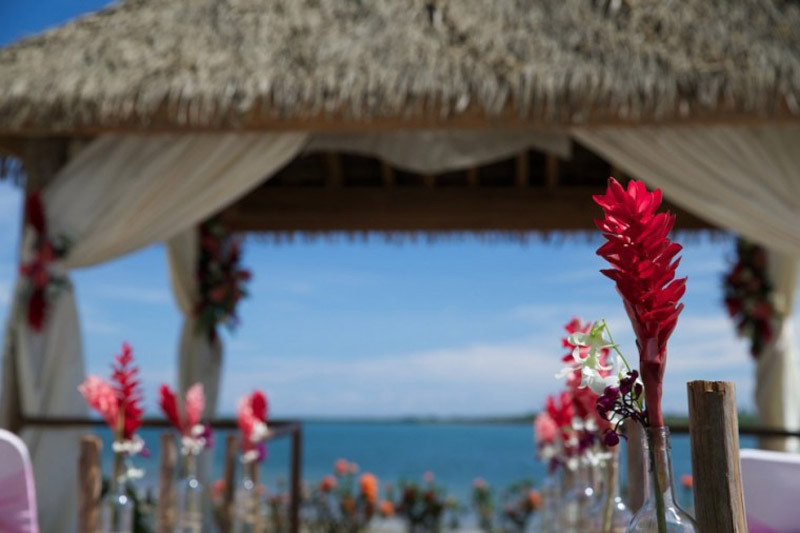 Below is our definitive checklist for planning the perfect destination wedding in Fiji. 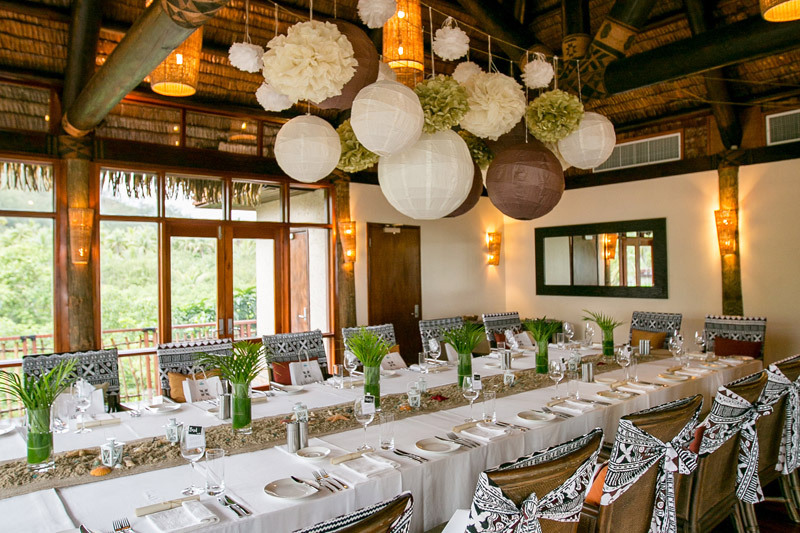 Discuss with the Fiji Bride wedding coordinator of the chosen venue with the choice of a minister, priest or celebrant; and the style and /or colour theme for your wedding. Contact the people you would like as your best man, groomsmen, bridal attendant, etc. Draw up a provisional guest list. Begin to search for wedding gown. Choose and order wedding invitations, send them out. Make sure you have valid passports. 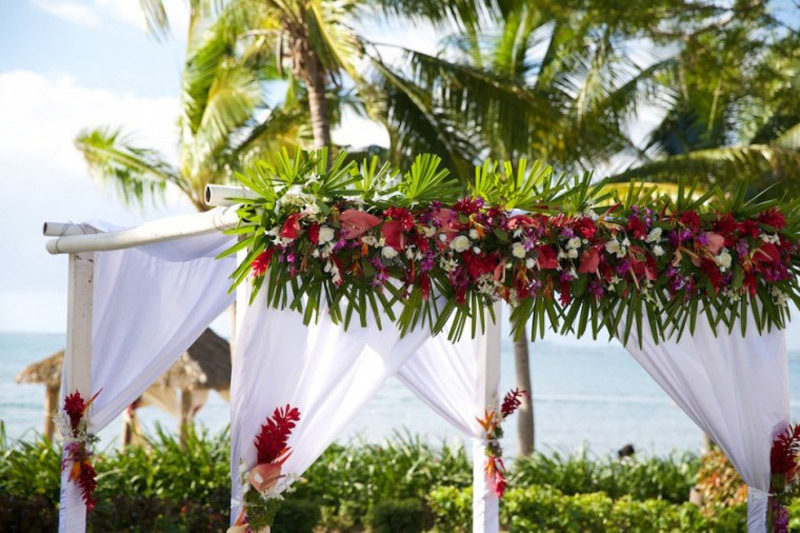 Reconfirm all arrangements with your Fiji wedding planner. 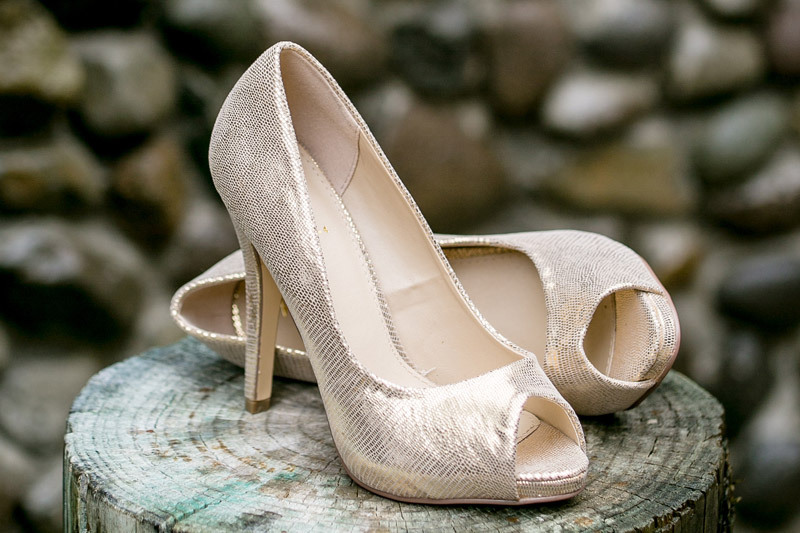 Wear in your shoes for the big day. Don’t panic – your dedicated Fiji wedding consultant will have everything under control. Make sure you have all your travel documents and wedding documents. Final checks on all arrangements. Relax! And count on having a wonderful wedding and honeymoon in Fiji. Allow at least two hours to dress and plenty of extra time to fix hair, makeup etc. Bring rings and marriage license to ceremony. Enjoy – you’re in paradise! 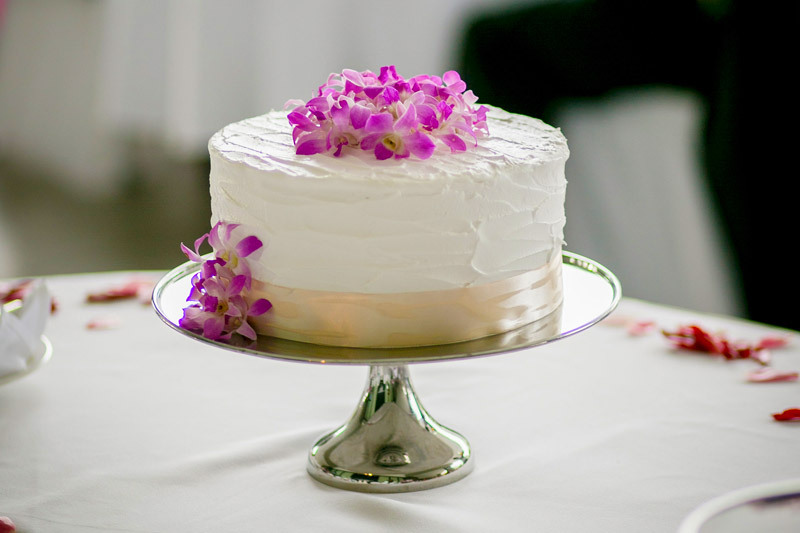 Need assistance planning your Fiji wedding?